Frosty the snowman can stay cool all year with this Winter themed pad. 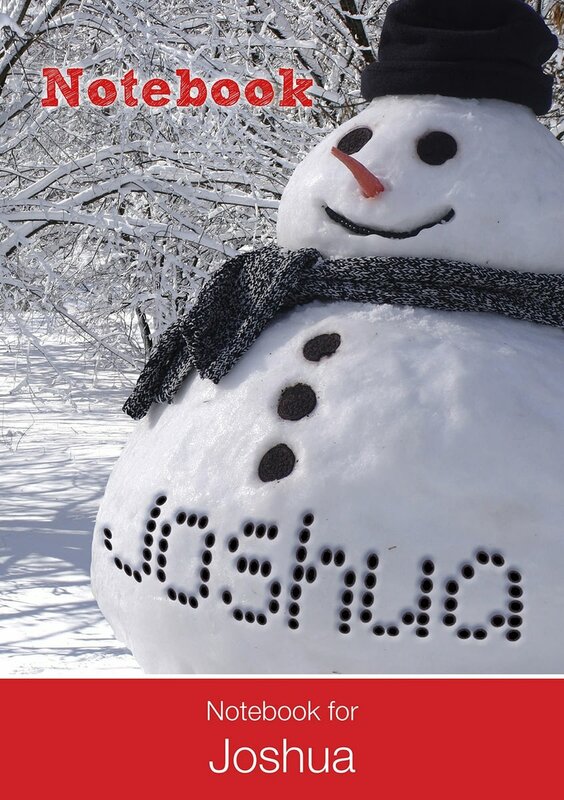 Any name can be written in coal across the body of your new snowy friend and a personal message of up to 80 characters can be included on the first page makes this gift personalised to perfection. Spiral bound with a frost effect cover you can choose between lined or unlined paper for the 75 pages of this pad. For important notes or just doodles this practical gift would be perfect for anyone. Size A5, with a mix of lined and unlined pages. For a friend who is Canadian or just someone who loves the country, this notebook would make the ideal little gift for fans of Canada. For a friend who is British or just someone who loves the country, this notebook would make the ideal little gift for fans of Britain. For a friend who is Welsh or just someone who loves the country, this notebook would make the ideal little gift for fans of Wales. 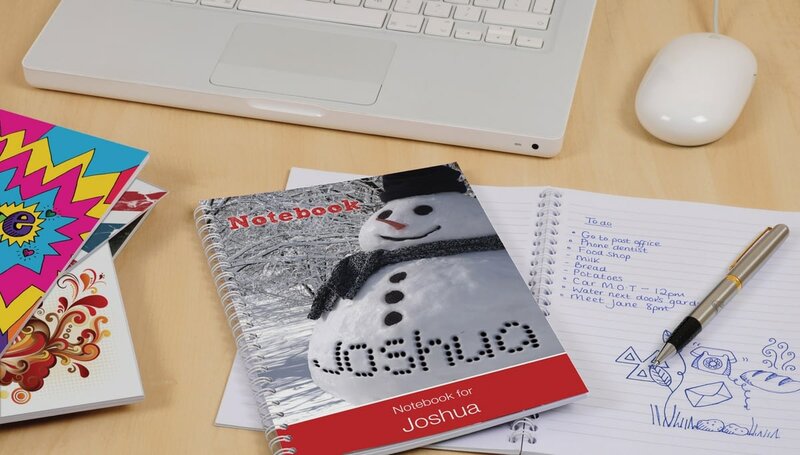 This notepad has a bold 'Keep out' design which features your chosen name and a message of up to 80 characters for the first page. This notepad has a bold 'Bite me!
' 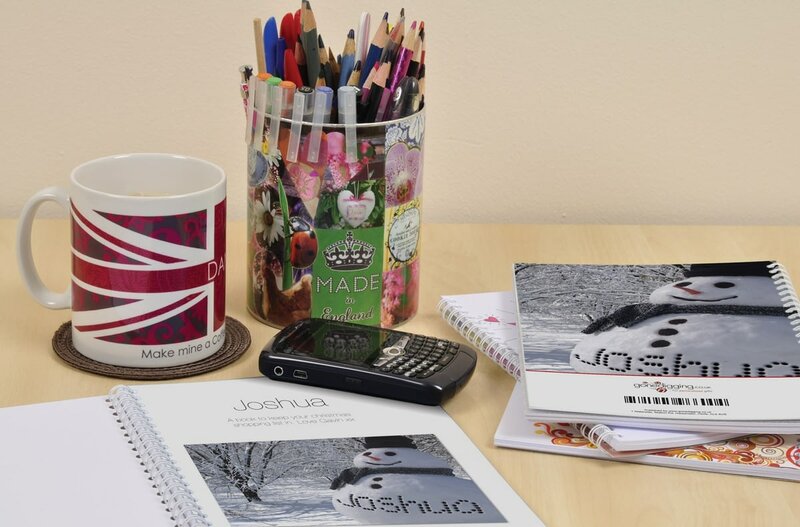 design which features your chosen name and a message of up to 80 characters for the first page.